The Tumornators is a fundraising team started by the Leathers/Cone family in conjunction with the Children's Tumor Foundation that is dedicated to raising money and awareness to end. Neurofibromatosis (NF) and Schwannomatosis through research. On Christmas Eve 2006 while driving back to Georgia from one of Drew's many surgeries at Johns Hopkins Hospital, the family decided to take a more active role in Drew's illness. 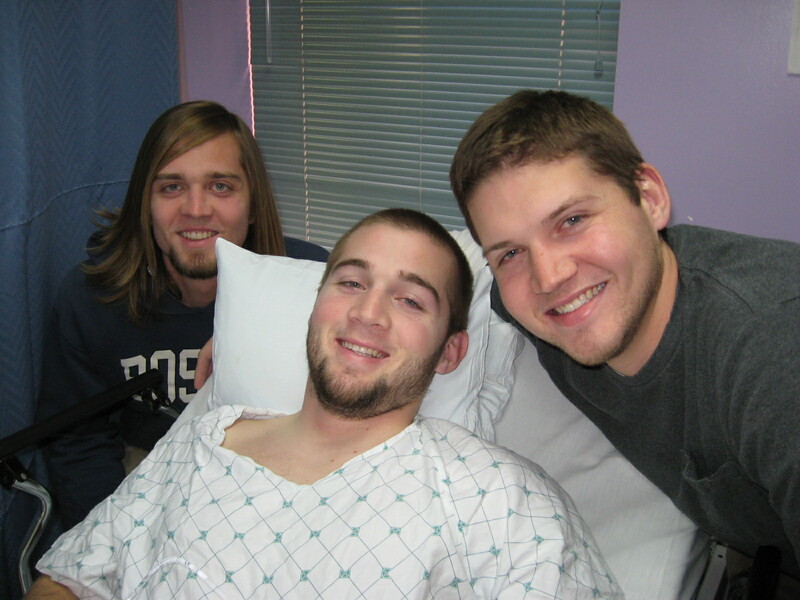 The foundation was born February 2007 when they put together a compelling slideshow telling Drew's story that, accompanied by a heartfelt song written by Drew's brother, Ben, appeared on the newly-formed web site. Thanks to the generosity of people like you, the grassroots campaign has raised over $100,000 to date through fundraisers, donations and with the help of friends like Atlanta Braves right fielder Jeff Francoeur and former NFL player Matt Stinchcomb and New Orleans Saint, Jon Stinchcomb. All funds raised are donated directly to the Children's Tumor Foundation so that Drew and others like him can live a life free of the devastating impact of tumors. 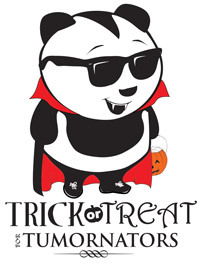 Join us for the 4th annual Trick or Treat for Tumornators! Saturday, October 27, 9:00AM - Noon at the Lilburn Greenway. Register by clicking here! Also BRAND new this year , your opportunity to snap a photo of Fido or Felix in their Halloween Costume, then get your friends and family to vote!! They'll be voting with their donation dollars to Children's Tumor Foundation and YOU and your four-legged baby might win a gift card to Petsmart!!! If you live close to Lilburn are entering the Costumes for a Cure Contest, AND will be coming to the Trick or Treat for Tumornators Walk, Click here! Winners will be awarded their gift card AT the event! IF you live anywhere else, and want to enter the Costumes for a Cure Contest, Click here! Winners will have their gift card mailed to them.